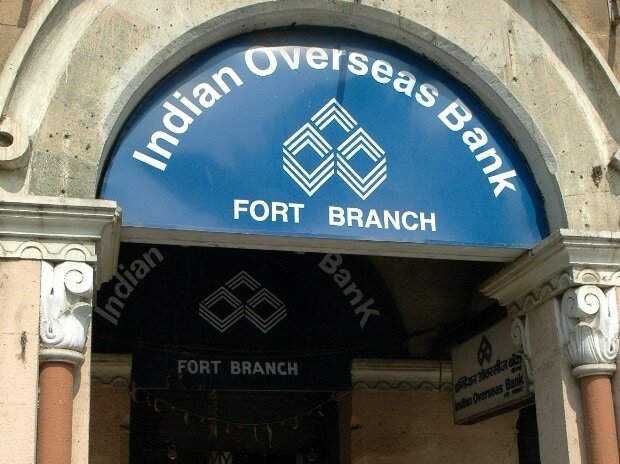 Indian Overseas Bank (IOB's) net loss for the quarter ended December 31, 2018 contracted by 64.37 per cent to Rs 346.02 crore from Rs 971.17 crore for the quarter ended December 31, 2017. Total income was up 12.39 per cent to Rs 5,689 crore from Rs 5,062 crore in the year-ago quarter. Gross NPA stood at Rs 35,787 crore (23.76 per cent of advances) as against Rs 33,267 crore (21.95 per cent) as on December 31, 2017. Total recovery was up 23.24 per cent to Rs 3,723 crore achieved for quarter ended December 2018 as against the recovery of Rs 3,021 crore during quarter ended December 2017. Total fresh slippage for the quarter ended December 2018 stood at Rs 1,790 crore. Recovery was substantially higher than slippages during the quarter mainly due to focused priority action on arresting slippages and improving recovery in NPA/OTS accounts. The bank has recovered Rs 121 crore in NCLT accounts during the quarter ended December 2018 and expects recovery aggregating Rs 988 crore in the current quarter in eight NCLT accounts where resolution is at an advanced stage, which will reduce GNPA by around Rs 2,624 crore, subject to court resolution. Provision coverage ratio has improved to 64.23 per cent as on December 31, 2018 as against 57.83 per cent as on December 31, 2017.